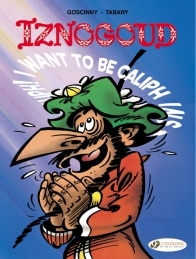 In Baghdad, the Caliph’s Grand Vizier Iznogoud has one aim in life: to become Caliph instead of the Caliph. 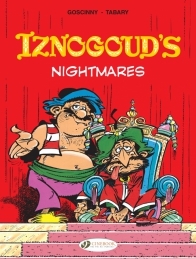 The benign ruler, Haroun al Plassid is blind to his vizier’s scheming to get rid of him and generally had rather take a nap. 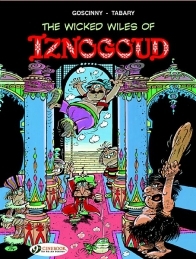 Iznogoud is faithfully seconded by Wa’at Alahf in trying to put his fiendish designs into action. 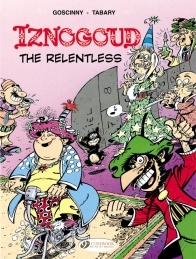 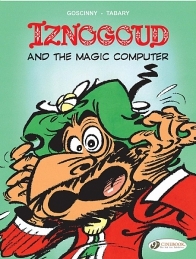 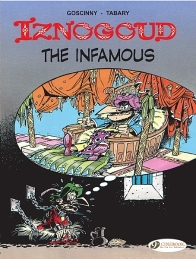 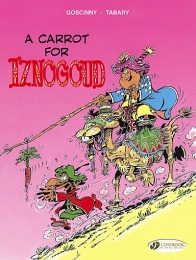 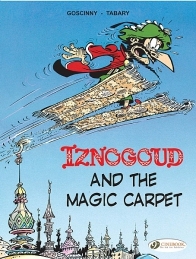 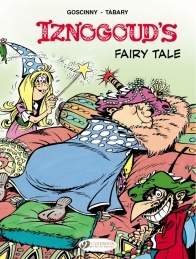 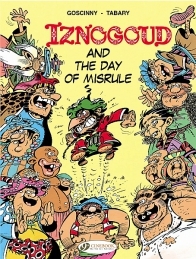 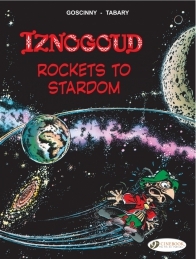 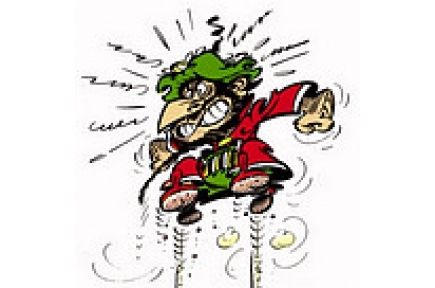 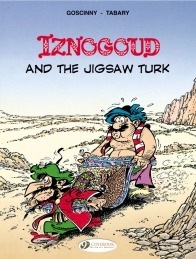 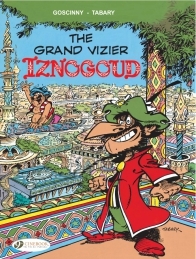 ...Here are the adventures of the Grand Vizier Iznogoud!